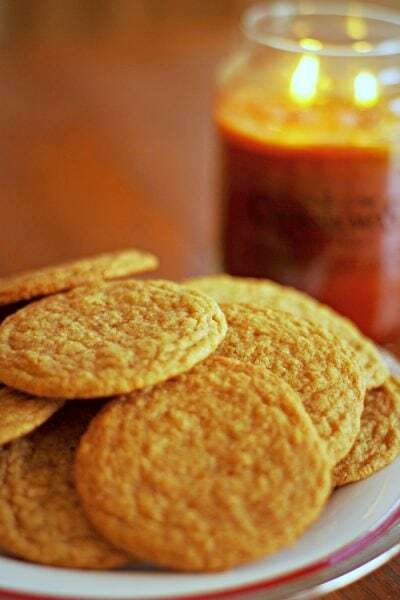 Easy homemade gingerbread cookies recipe that makes the best soft cookie! 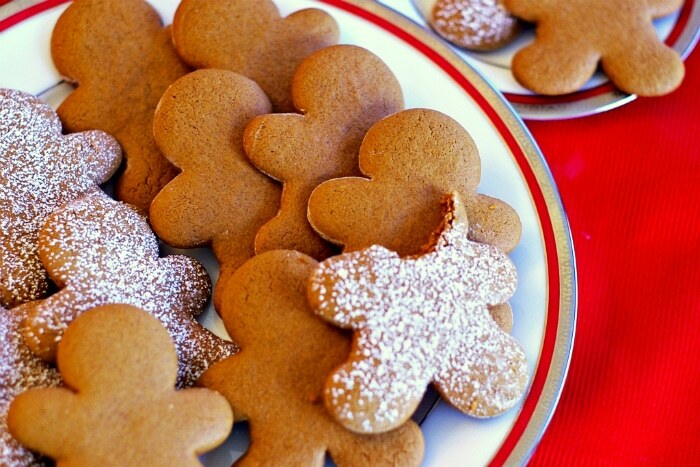 Packed with flavor, these gingerbread cookies need no icing! This gingerbread cookies recipe is a classic and one of the best cookies. The combination of ginger and molasses has spiced and flavored desserts for centuries. Perhaps the most well know form of gingerbread is in the shape of a man. Have you heard of the Gingerbread Man? 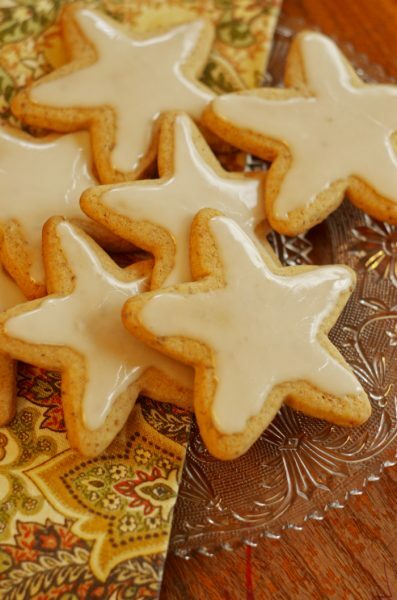 “Run, run as fast as you can, you can’t catch me, I’m the Gingerbread Man!” That poem inspired me to share with you what I believe is the Best Gingerbread Cookie Recipe. 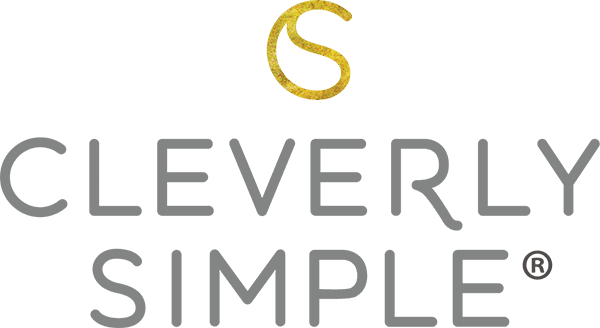 I created this recipe by merging my favorite sugar cookie cut-outs with an all-time favorite molasses cookie that won first place at the Sandusky County fair this year. 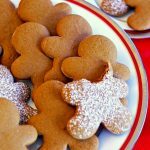 This gingerbread cookies recipe does not produce your typical snappy crunch gingerbread that makes for sturdy walls in a decorated house. Instead, they are slightly crunchy on the outside and soft and moist on the inside – just as I prefer. The spice is there, but not overpowering. My kids love them! They are also not overly sweet, so icing would pair nicely. The most unique thing about these cookies? Absolutely no butter or shortening needed. The secret is in the unique blending of canola oil and blackstrap molasses. Come on in to my kitchen! What Ingredients Are In the Best Gingerbread Cookies? 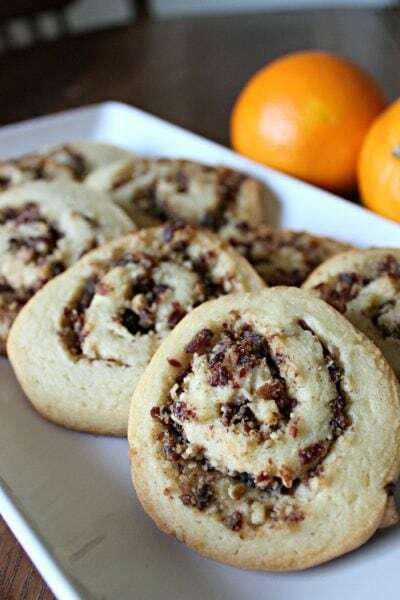 These cookies are rather simple – only 10 ingredients. and the oh so important blackstrap molasses. 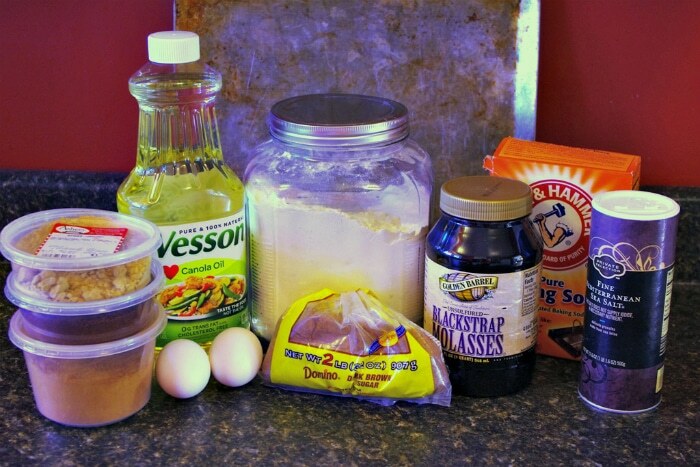 Start by mixing 2/3 cup canola oil, 1 cup dark brown sugar and 1/4 cup blackstrap molasses. Since there is no butter or shortening, we are not creaming here. The consistency will be like shiny, wet sugar. But as soon as you add the eggs one at a time, you will see a smooth batter emerge. Next, whisk together 3 cups all-purpose flour, 2 tsp. cinnamon, 2 tsp. ground ginger, 1 tsp. ground cloves, 1 tsp. baking soda and 1/2 tsp. salt. Add this flour mixture to the batter and stir well. Even after the dough has been mixed, it will be quite sticky. Heap it out onto a heavily floured surface and knead it with your hands, adding more flour a little at a time until it is no longer sticky. This is my favorite part about making these cookies – it’s almost as if you are making bread! Refrigerate the dough in plastic wrap for at least 3 hours or overnight. 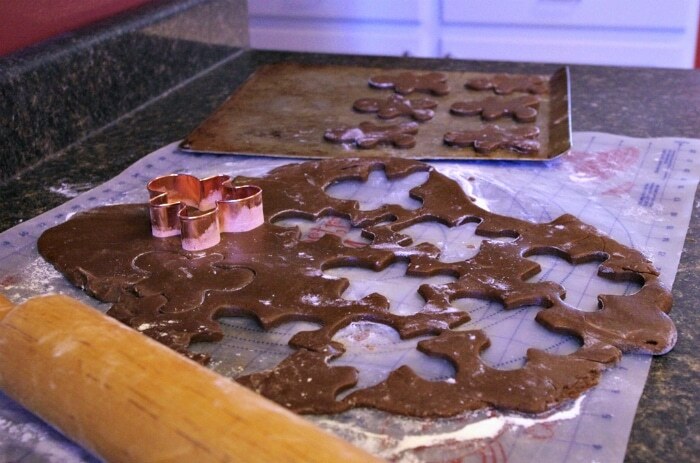 When ready, roll the cold dough 1/4 inch thick on a floured surface and cut out your gingerbread men. Place the men on a lightly greased cookie sheet. Bake the men in a preheated 350 degree oven for 8 minutes or until they are puffed up and showing tiny cracks at the surface. Allow them to cool for a few minutes before removing them to a cooling rack. Do You Decorate Soft Gingerbread Cookies? For quick decoration, I like to sprinkle mine with a little powdered sugar while they are still warm. 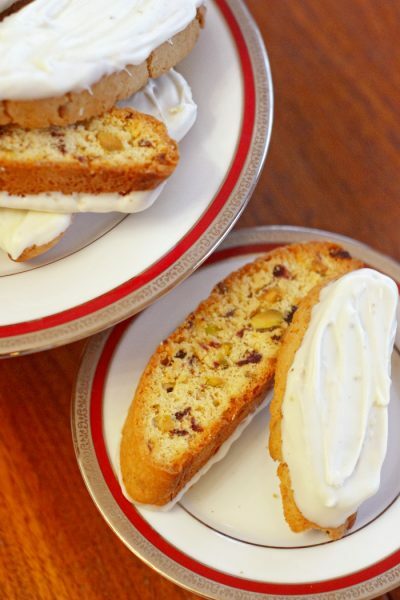 You can also spread them with your favorite vanilla icing… or just leave them plain. 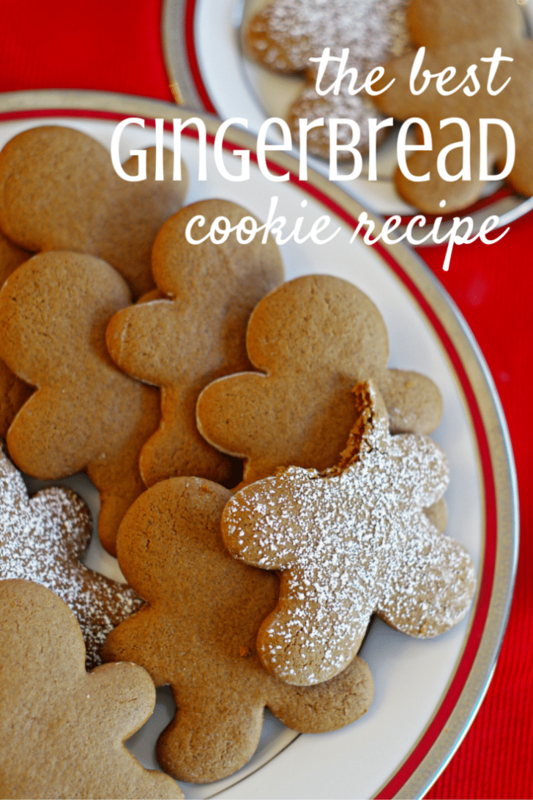 The flavor and texture of these gingerbread cookies will speak for themselves! 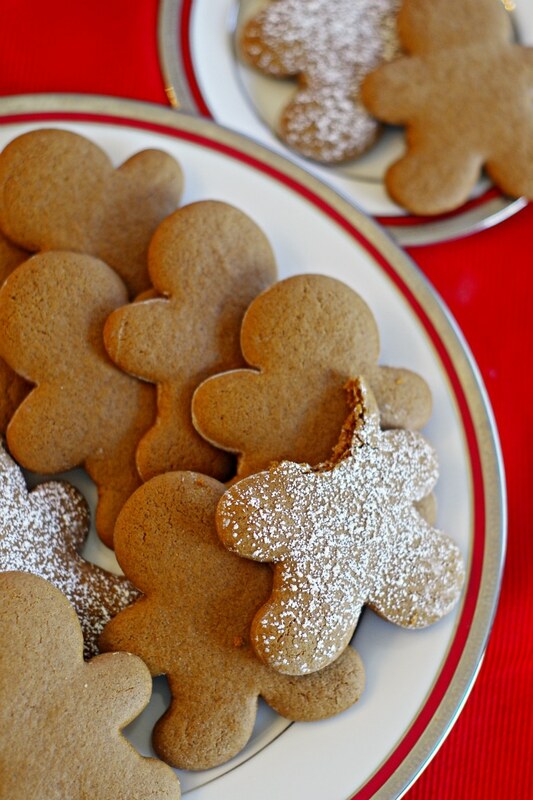 A delicious and easy gingerbread cookie recipe made with blackstrap molasses! It’s a family favorite! Whisk together the flour, spices, soda and salt. Set aside. Using a mixer, mix the oil, molasses and brown sugar. Mix in the eggs, one at a time. Slowly stir in the flour mixture. The dough will still be quite sticky. 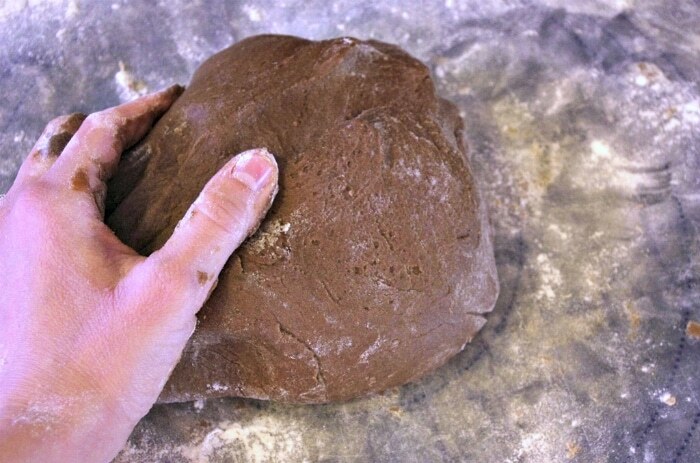 Dump it out onto a heavily floured surface and with floured hands, work in more flour with your hands until the dough is no longer sticky. Wrap the dough in plastic wrap and refrigerate for at least 3 hours. On a lightly floured surface, roll out dough 1/4 inch thick and cut out! Let cool for 2 minutes before removing. Delicious! I used normal unsulphered molasses instead of blackstrap since that was all that was available for me but the cookies still came out delicious! I don’t normally like gingerbread cookies but these were soft and amazing and I loved them! Good to know they worked well with unsulphered molasses! 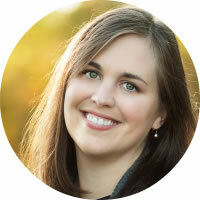 Thanks Jenny! This recipe is excellent! Love the texture of the cookie and flavor is delicious!